“BioAir was selected by the municipality because of our ability to meet very stringent odour control requirements with a technology that is efficient and effective,” said Louis le Roux, President of BioAir. “The EcoFilter unit will remove 99 percent of the hydrogen sulfide and 90 percent of the ammonia in the airstream, reducing overall odours from the facility by 95 percent,” added le Roux. 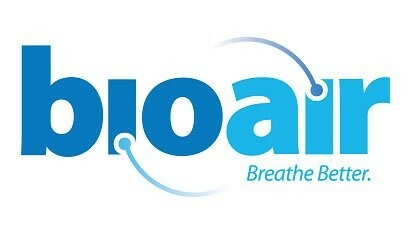 BioAir’s president noted that the Corunna project was the first for the company in Canada.